The Harrison Imports service department is staffed with highly qualified, certified technicians specializing in European service and repairs. 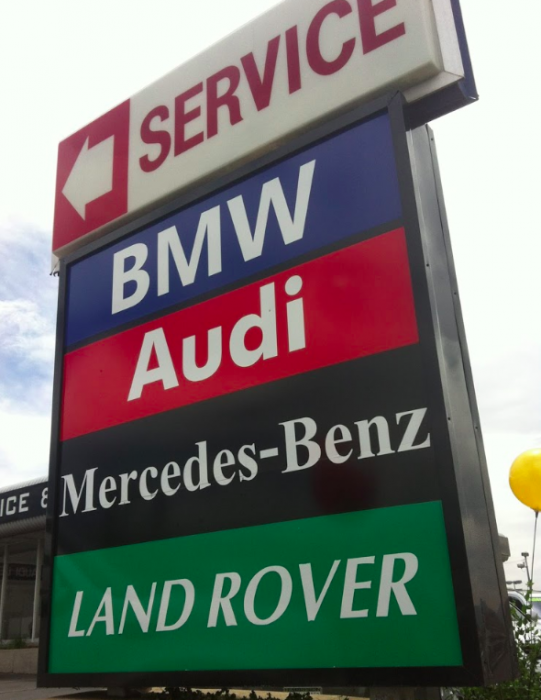 Our technicians are BMW, Land Rover, Audi, Mercedes and Porsche enthusiasts and have years of experience and factory training. With over 10 years in business, we pride ourselves in the care we take with each vehicle that we service. Contact us via text or phone today at 801-292-9800.